Erik Leist is a veteran digital media and marketing strategist. With a constant drive to understand the causes of consumer behavior, he leads KCOMM in implementing the cutting-edge digital campaigns that set its clients apart. 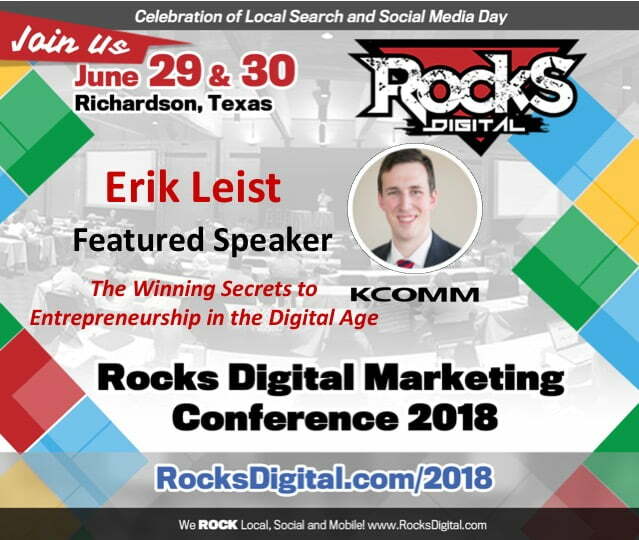 Focused on developing results-driven initiatives, Erik creates integrated organic SEO, paid search, and comprehensive digital advertising campaigns that deliver significant incremental top-line revenue for KCOMM’s clients. Prior to joining KCOMM, Erik worked on highly-contested political campaigns for the NRCC and the Republican parties of Minnesota and Wisconsin. There he focused on executing grassroots and grasstops constituent mobilization and crisis communications. 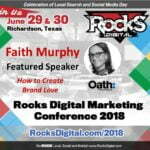 In addition, he has proven experience as a website designer and digital media strategist for numerous leading brands across the U.S. Erik is a member of Vistage International. 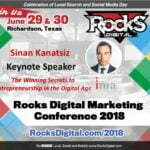 Meet the keynote speaker, Sinan Kanatsiz.